Pregnancy Center East provides free pregnancy testing, free ultra sound, parental education, post abortion counseling, abortion counseling, pregnancy consultations and adoption education and referrals. Six Ohio Area members serve as counselors, board members and raise funds from inception of the idea to stuffing the invitations, mailings and staffing the fundraiser. 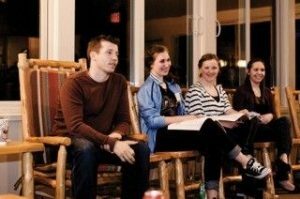 Ruah Woods, in Cincinnati, Ohio, provides guidance to teens, single individuals, engaged and married couples as well as those considering a vocation to the priesthood and religious life. This program works to restore the family and renew the culture by educating and training others to understand, embrace and evangelize the message of the Theology of the Body. 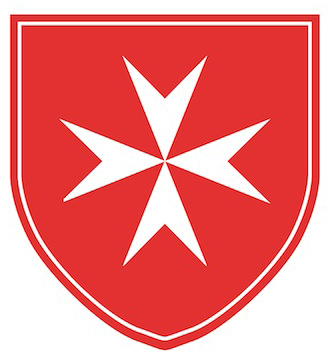 Knights, Dames, and Auxiliary of the Ohio Area serve on the Board of Directors and Ruah Woods Ambassadors, they perform administrative tasks, facilitate classes and assist with large events. For more information, visit ruahwoods.org. This is an innovative, private sector initiative that has been providing free, professional pharmaceutical care to people in need since 2006. In addition to serving as a pharmacy of last resort for people who have no other way to afford their medicine, they provide basic health screenings, counseling to ensure clients take medication properly and referrals to clinics and medical homes. 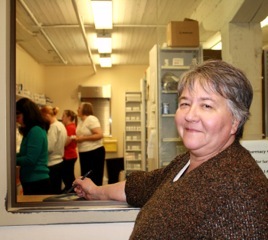 Since opening in September 2006, they have filled 150,000 prescriptions with a retail value of more than $14 million. Three members from the Ohio Area participate in the fundraising to raise start-up costs and other initiatives.